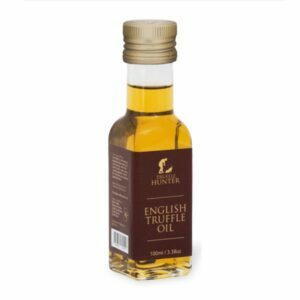 A truffle oil selection – three of the world’s finest truffle oils in one set! 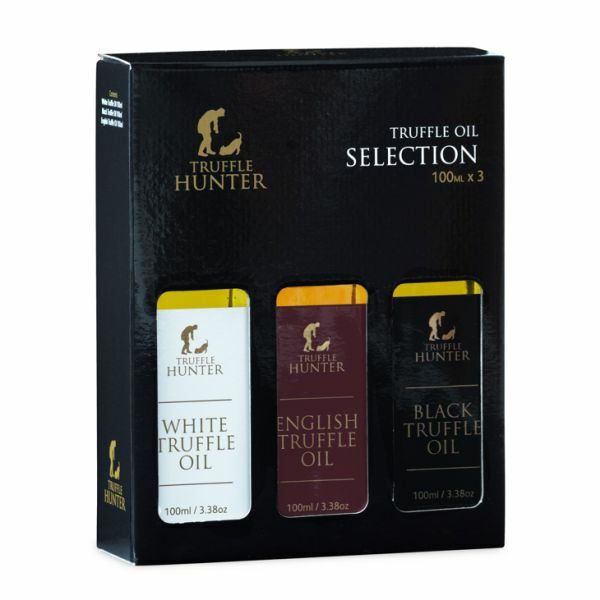 Experiment with the wonderful truffle flavours, this set will make a superb gift for gourmet friends and relatives or perfect if you just want to treat yourself. 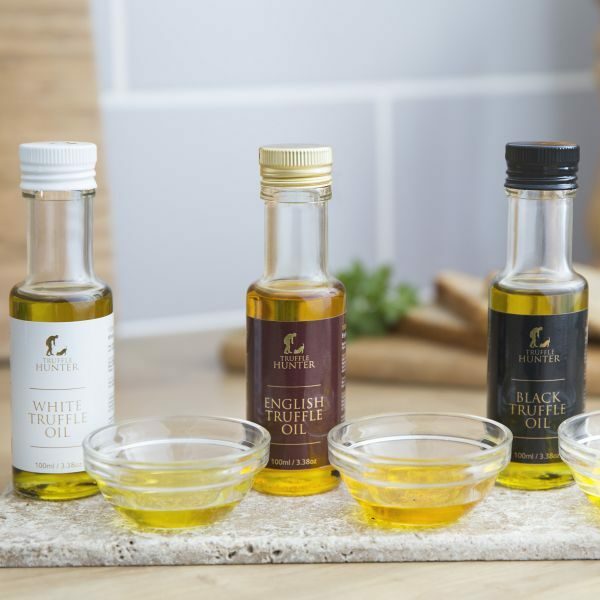 Suitability: Gluten Free – No Dairy – No Nuts/Seeds – Suitable for Vegans & Vegetarians.